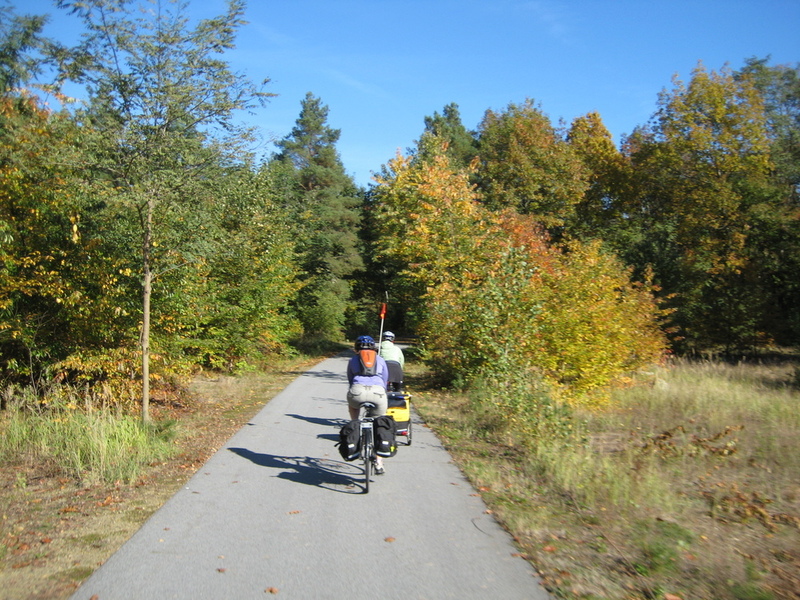 The Spree Radweg is one of Germany's great cycle routes. The name translates to Spree cycle path. 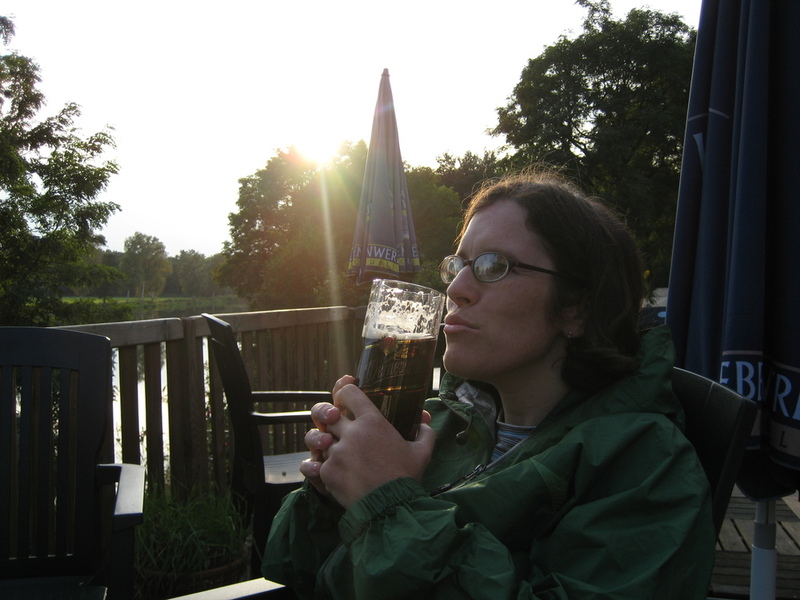 Our tour follows the Spree river through the flat heath, pond and mire landscapes. 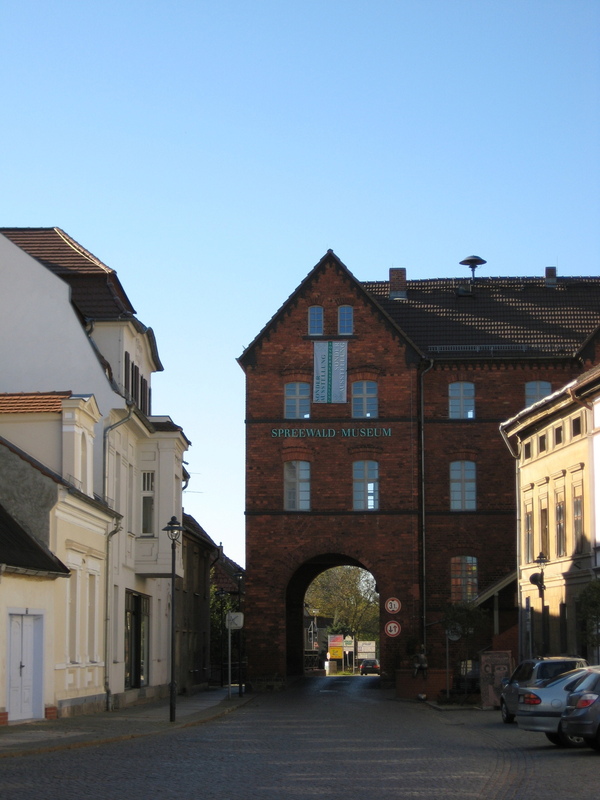 Beginning in Eibau, an area know for Schwarzbier, Black Beer, this tour meanders along relatively flat cycle paths and roads with very little traffic to the capital of Berlin. 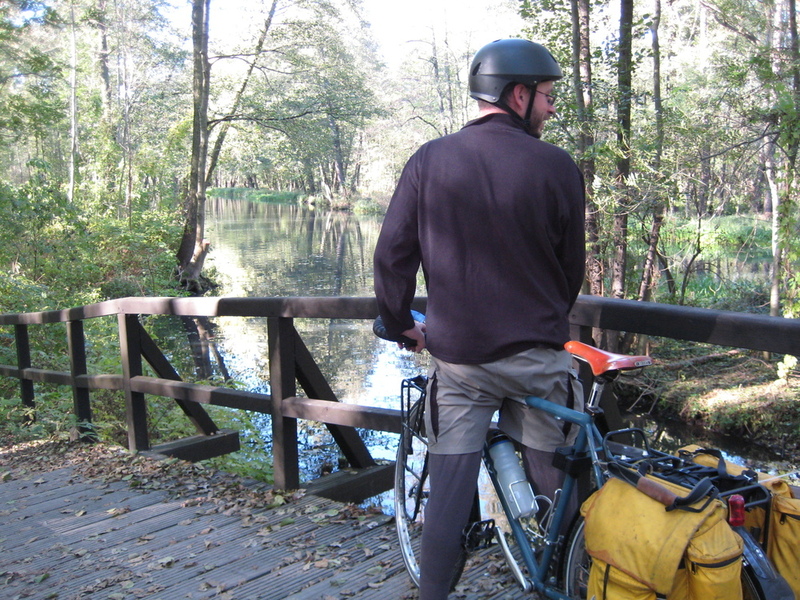 Along the way you will cycle through the Spreewald Forest and sparsely populated nature at the river forests and countless lakes, before cycling on to Berlin. The only significant climbing is on the first day of riding.